Hotel Regency occupies 5 stars boutique hotel. A 19th century building in a residential area removed from the tourist hubbub. 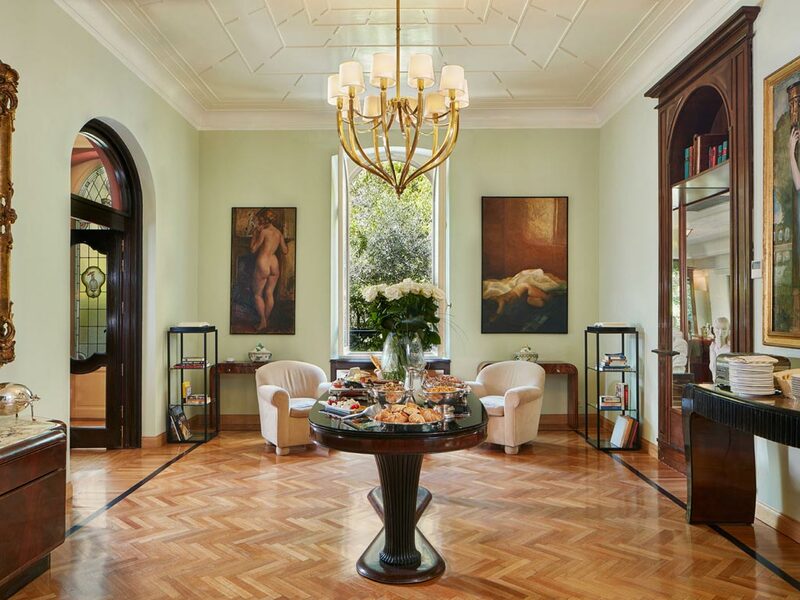 Originally a private mansion, the property stands on a large, tree-lined square near the Academia Art Gallery. 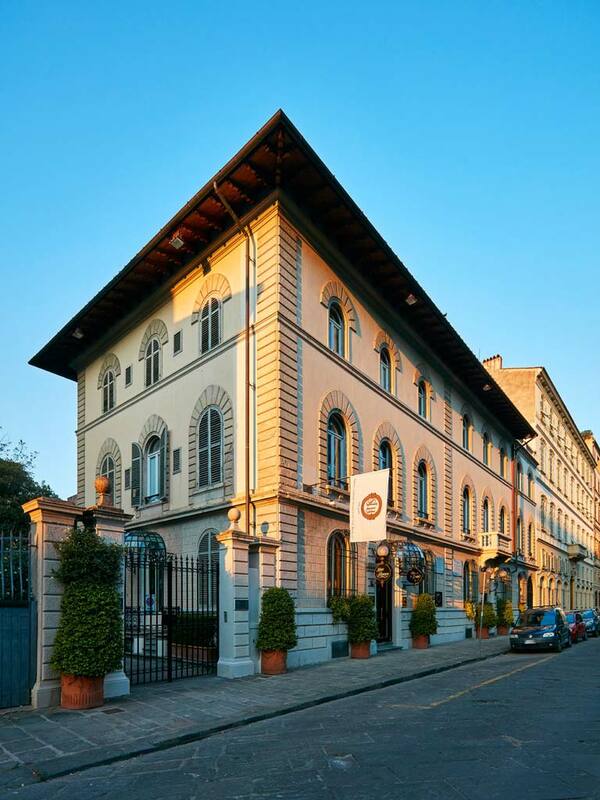 Originally an exceptional Florentine villa overlooking a prestigious square and a ten minute walk to the Duomo. All the rooms is filled with history and dressed with elegant, sophisticated designs and deep hues. 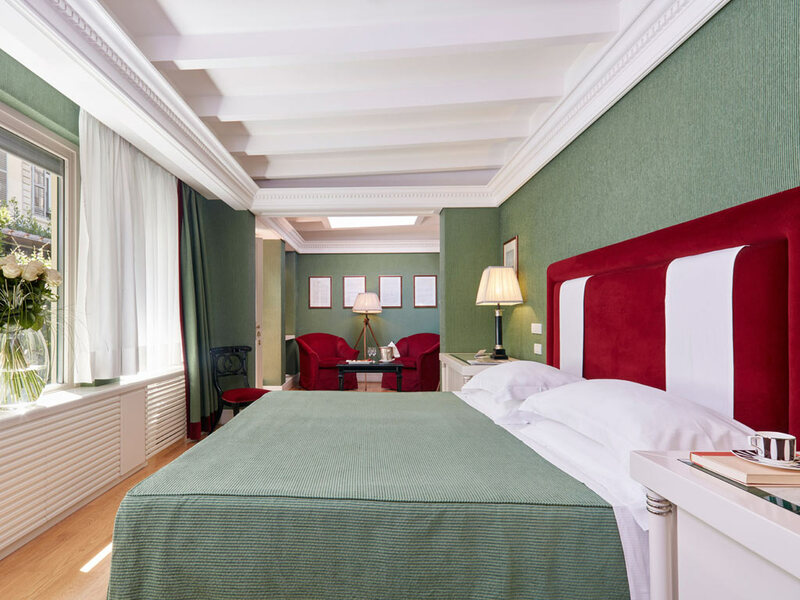 Our guests are able to feel at home at the Regency Firenze, where their needs are anticipated with discreet, personalized attention. 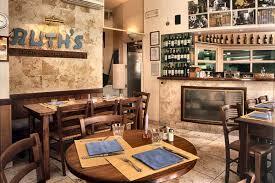 The hotel is located 10 minutes walk from florence synagogue. Next to the synagogue there is a kosher restaurant. His kasherut is under the supervision of the Chief Rabbi of Jewish Community of Firenze: Rav Joseph Lev. 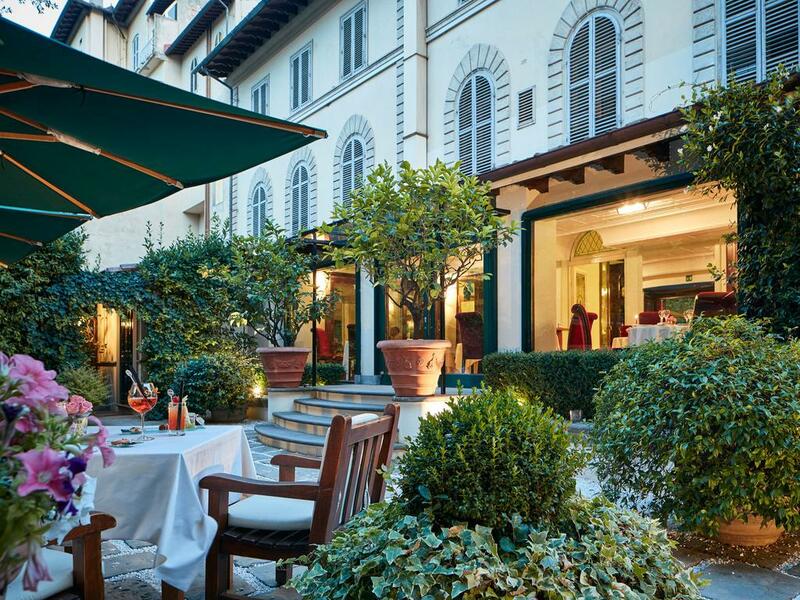 Regency Firenze is a haven of sheer perfection at the heart of one of the most astounding cities in the world. 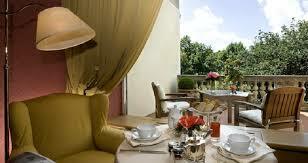 Hotel Regency occupies 5 star boutique hotel. A 19th century building in a residential area removed from the tourist hubbub Originally a private mansion, the property stands on a large, tree-lined square close to the Academia Art Gallery. Originally an exceptional Florentine villa overlooking a prestigious square and a ten minute walk to the Duomo. All the rooms is filled with history and dressed with elegant, sophisticated designs and deep hues. Our guests are able to feel at home at the Regency Firenze, where their needs are anticipated with discreet, personalized attention. Next to the synagogue there is a kosher restaurant under the supervision of the Chief Rabbi of Jewish Community of Florence, Rav Joseph Lev. Turn back the clock to a time when intricate tapestries and graceful draperies adorned the rooms of the eminent citizens of Florence. Outside, Florence׳s gems and fascinating streets await, inside is a timeless capsule of history and grace. All rooms and suites of the Hotel Regency are non-smoking. Firenze, universally recognized as the Craddle of the Renaissance. 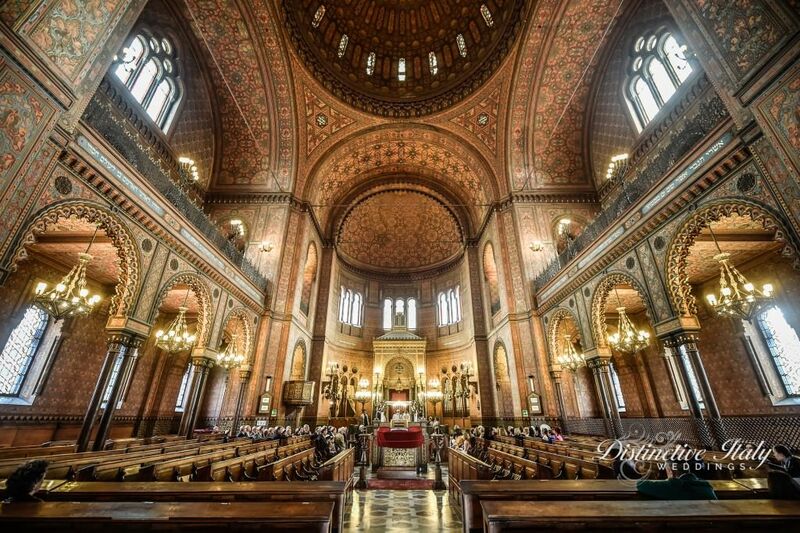 It has been regarded as an unsurpassed destination for culture, universities, commercial businesses, economic foundation, and financial activity since the Middle Ages. The city was the first capital of the Grand Duchy of Tuscany from 1569 to 1859, and from 1865 to 1871 it was the capital of Italy after the unification of the country. 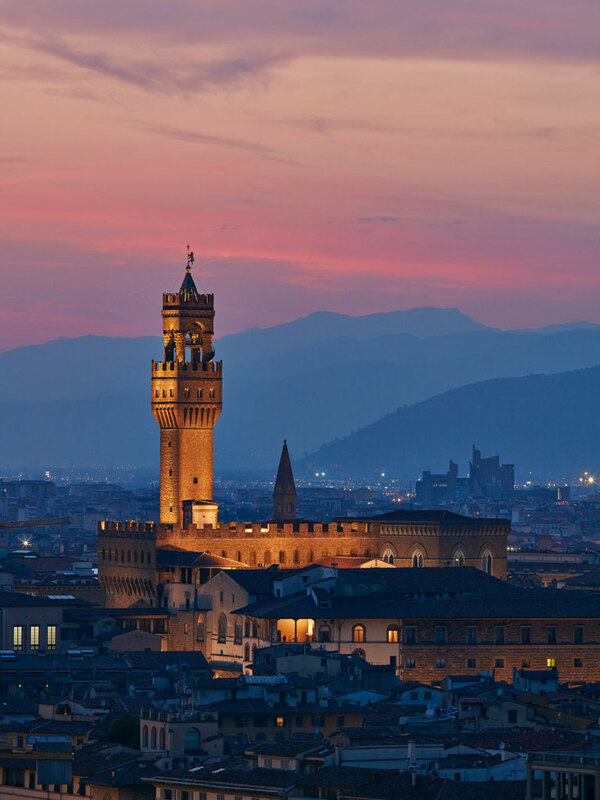 With its magnificent, museums, gardens, ancient architecture, cobblestone streets, and beautiful piazzas of the historic center, as well as the surrounding hills, Florence is considered a museum in itself, where every corner of the city has beauty to offer to its visitors from all over the globe. One of Florence׳s main squares is the Duomo Square. Which is also called Santa Maria del Fiore and is considered one of the largest churches in the world. In the Duomo square there are many visitors every day who surround this magnificent building. The entrance to Duomo is free. Anyone interested can climb up to her head, climbing 463 steps and enjoying an amazing view of the city. Campanile, the tower is covered with colorful marble plaques and impressive sculptures. The original works of the bell tower are currently located in the Duomo Museum while outside are copies. If you decide to enter the tower, climbing up to the top allows for a wonderful view of the entire city. There are 414 steps. This square was once a 19th-century Jewish ghetto but today the area is full of life, crowded cafes, shops and many visitors visit this busy urban center.